Our Cot Duvet Cover is a simple and practical solution for providing the cosiest and most comfortable bedding for your junior guests. 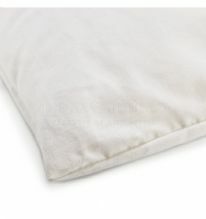 Combine this with the rest of our children's hotel bedding range which includes our kid's duvet, flat sheet and gorgeous cellular blanket. 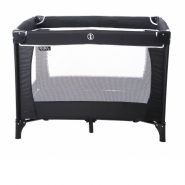 We also have a range of children's cots, so your younger guests will sleep as soundly as the grown-ups. 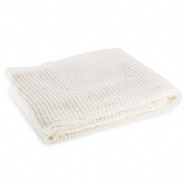 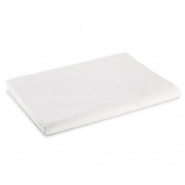 This quality children's cot duvet is made from snug and low-maintenance polycotton in crisp white. 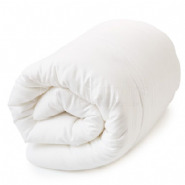 It is generously sized at 36 x 48" and comes in an economical case of 5 duvet covers.